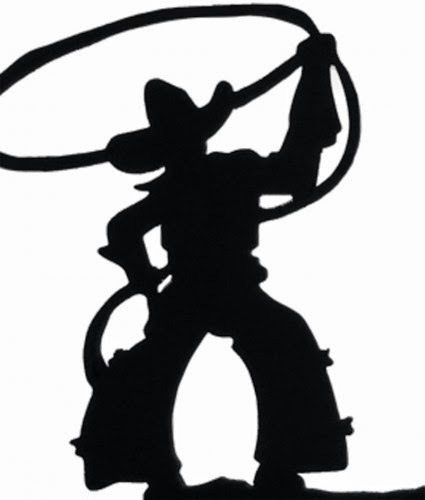 Discussions Magazine Music Blog: SPAZ's Pop round-up with THE CHERRY BLUESTORMS, THE GROWLERS, THE HANGABOUTS and THE LOST PATROL! SPAZ's Pop round-up with THE CHERRY BLUESTORMS, THE GROWLERS, THE HANGABOUTS and THE LOST PATROL! Any time that I hear someone say something negative about the state of the current music scene, I immediately assume that they just aren’t paying much attention. Yeah, the Top 40 is questionable and the bearded army of hipsters tend to support artists that are mediocre at best but if you look beyond the charts and deep within the recesses of the music machine, you’re bound to find some real gems. 2014 has been extremely strong in both new releases and reissues. The end of the year is coming up quick – with Christmas just around the corner – so I thought I’d share my thoughts on a few titles that you may have missed that are definitely worth your attention. So spend a little cash on yourself or perhaps add these to your Christmas list and Santa may bring them to you. If they are available online to stream, give them a listen but by all means, BUY your music. Replacing your CD/record collection with online streaming is like trading your lover/significant other for a picture of The Golden Girls and a box of tissue! Though they’ve been lumped in with Power Pop and Psychedelic Pop bands, The Cherry Bluestorms are definitely much more than those descriptions imply. Led by vocalist Deborah Gee and vocalist/multi-instrumentalist Glen Laughlin (The Dickies), The Cherry Bluestorms also add Folk, Sunshine Pop, Country, and jangly Pop into the mix. Their sound is warm and rich, filled with musical twists and turns that make this concept album both riveting and satisfying. Deborah and Glen’s voices blend wonderfully well throughout this aural adventure that seems to possess endless musical possibilities. It is safe to say that The Cherry Bluestorms play Pop, but their canvas is much too broad to file them under any specific subgenre so I’ll leave that to the listener. There are definitely plenty of high points here, but “Sunday Driving South” is one of my most listened to songs of the year (and I usually play it more than once per sitting). 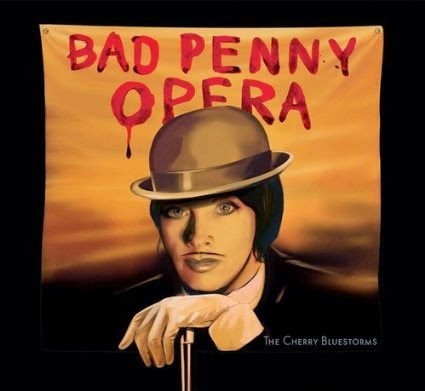 So, if you like female/male vocals, melodies that float and a band forging their own sound release by release, then The Cherry Bluestorms’s Bad Penny Opera just may tickle that fancy of yours! 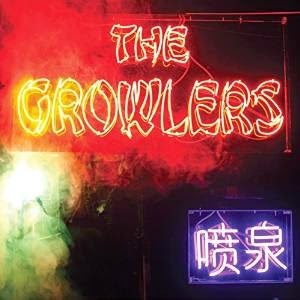 I had heard OF The Growlers in the past, but usually when I read about Garage Rock bands, I imagine beer, feedback, noise, and attitude (and I mean all of that affectionately) and the term ‘melodic’ doesn’t immediately come to mind. Well, Chinese Fountain has been called their grown-up, polished album and while that may be frowned upon by Garage Rock aficionados, it works for a guy like me who loves groovy melodies and Pop sensibilities. This is most certainly a Pop record with a slightly ramshackle feel to it. Imagine a more accomplished Sarah Records band playing American Soul-influenced songs while chugging beer in a garage somewhere in Orange County during a heatwave. Then again, there is a gentle swing to some of the songs that makes them feel otherworldly. Melodic but not necessarily bright and cheery, Chinese Fountain is an album that feels familiar and comfortable on the first listen but reveals even more charm on repeated listenings. It’s tough without being hard and lovable without being cuddly. 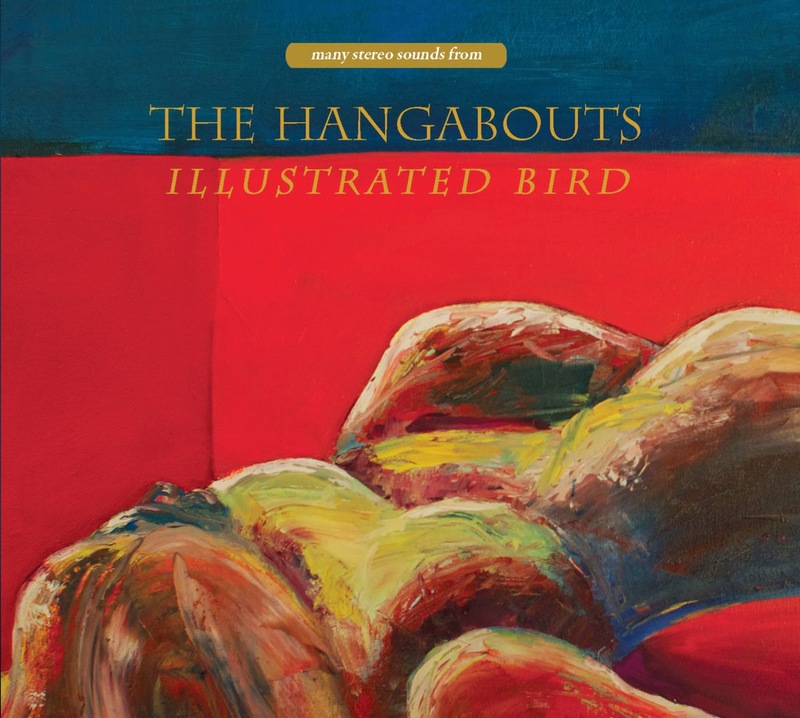 Like The Legal Matters’ self-titled debut, The Hangabouts’ Illustrated Bird album is a refreshingly charming and unassuming Pure Pop album filled with great melodies and a sense of wonder. Leaning more towards a Neil Finn-like affinity for pretty melodies, The Hangabouts don’t pretend to be anything but master Pop craftsmen. While influences are hard to pin down, Finn, Brian Wilson, Paul McCartney, Shoes and even ‘90s indie Pop favorites Holiday have traveled the same musical roads that The Hangabouts are currently driving on. Some may call them Power Pop, but that is only if you expand the definition of that term. The band’s use of acoustic guitars, slower tempos and sweetly lilting melodies assures that they will be adored by fans of hook-laden music even if they don’t always play within Power Pop’s strict guidelines. “Roman Forum,” “November,” “Love Nothing,” “She Hates You,” and “Cut Down” are certainly first-spin standouts, but by the second and third listen, you’ll find yourself falling for almost everything here. There are some lovely moments on this album that will stay with you long after the album’s final track “Go To Sleep” has ended. I loved The Lost Patrol’s last album, Driven (read review here) and their tracks always seem to find their way onto mixtapes for my car. 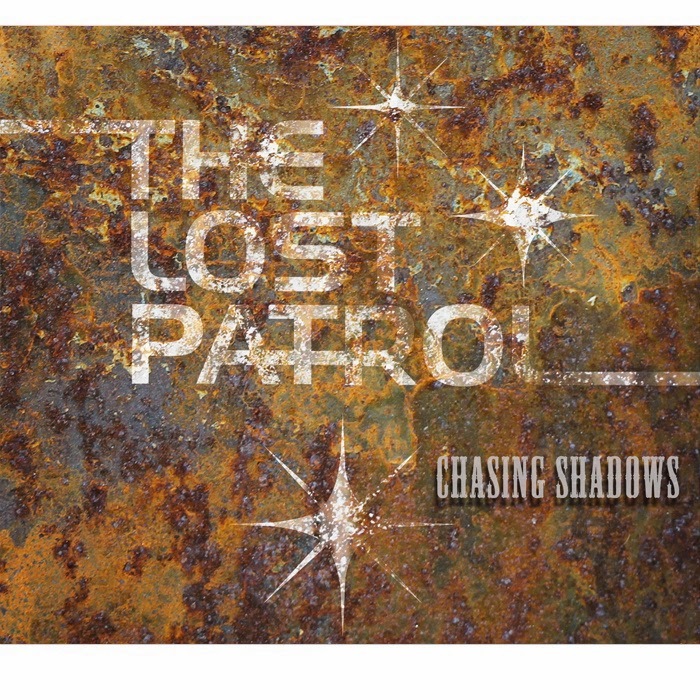 On Chasing Shadows, The Lost Patrol builds upon the template they created on that album and add a new dimension to their sound. The band’s haunting take on Pop music includes influences that range from Girl Group sounds of the ‘60s to the Goth stylings of Siouxsie & The Banshees. They also journey through Alt-Rock’s darker alleys that are normally occupied by bands like Black Rebel Motorcycle Club and The Raveonettes. There’s even a bit of Blondie and Cocteau Twins in the mix, which certainly adds an eclectic feel to their sound. The atmospheric production allows the songs to breathe, adding a layer of emotion that embraces the listener while seducing them with soft and lovely melodies. Imagine The Chameleons backing a Dusty Springfield or Sandi Shaw and your mind will conjur up something quite like The Lost Patrol. It is ethereal but it is warm and inviting and might actually be more immediate and appealing than Driven! Chasing Shadows is extremely strong from start to finish – a quality album that demands repeated listenings.